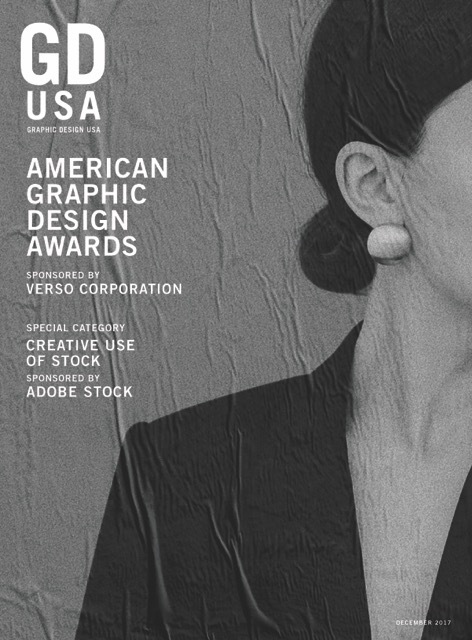 We are proud to have won a few GD USA American Graphic Design Awards this year! The annual is out, distributed and now online. Please check out our wins.